Typically, air conditioners last for about a decade before they need to be replaced. After 10 years, the air conditioning unit can no longer work as efficiently and is now more likely to break down. Old AC units also contain years worth of dust, bacteria, and dirt which can negatively affect your indoor air quality. We recommend replacing your old air conditioner with a more efficient ENERGY STAR® rated product. Your air conditioning unit might be the cause behind your high energy bills. Your current AC might be inefficient, causing it to consume more energy in an attempt to maintain your desired indoor temperature. Fortunately, the latest advances in technology make today’s air conditioners more energy efficient and durable. 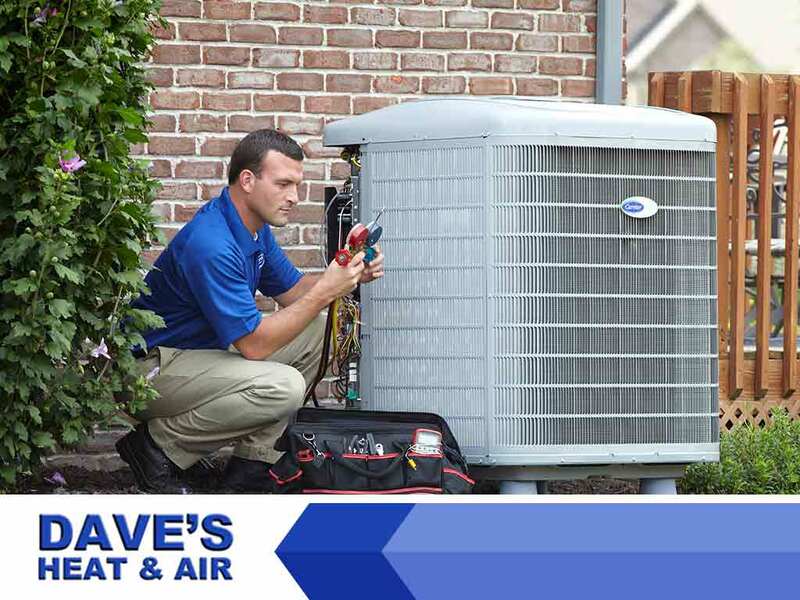 Dave’s Heat and Air, an experienced emergency air conditioner service provider, recommends upgrading your AC to help you save money on energy bills. You might not be able to keep your home cool even if you adjust the settings on an old and inefficient air conditioner. Consider replacing your unit if some of your rooms are too hot and others are too cold. This problem can be caused by an overworked air conditioning unit. Call us for an inspection so we can figure out if your AC is to blame. If it is, then we can discuss the air conditioners we install in detail and help you choose the best unit for your needs. As a top air conditioner company, we can offer you a wide range of air conditioners to choose from. Dave’s Heat and Air strives to do things right the first time and to exceed the expectations of our customers. Our NATE-certified technicians have many years of experience. Call us at (972) 435-0303 to learn more about our services and products.